MAJOR PRICE REDUCTION ON THIS WONDERFUL LOT!! 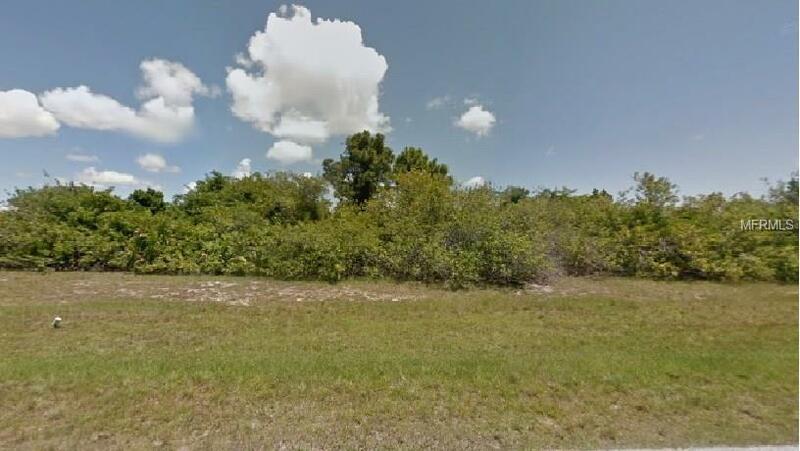 This residential building lot BACKS UP TO THE GOLF COURSE TRAILS WITH A VIEW OF THE LAKE in sought after Rotonda West. 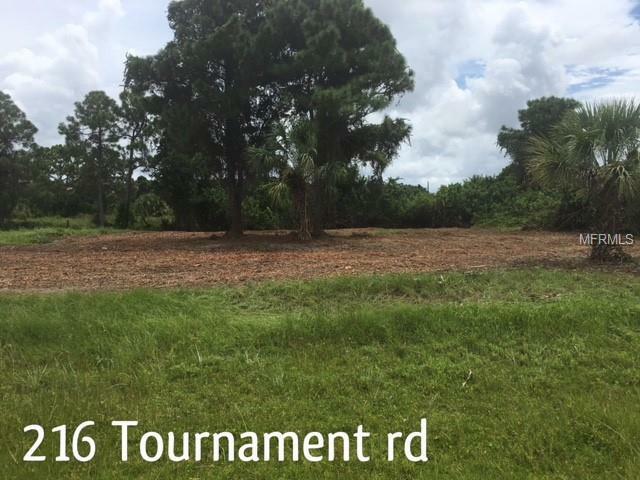 Outstanding building lot in this peaceful, planned community where residents can enjoy WORLD CLASS GOLFING at five golf courses operated by Rotonda Golf and Country Club. There are 30 miles of canals, lakes and ponds that wind through the community and offer fishing and boating opportunities for the residents. Many birds and other wildlife call this area "home". 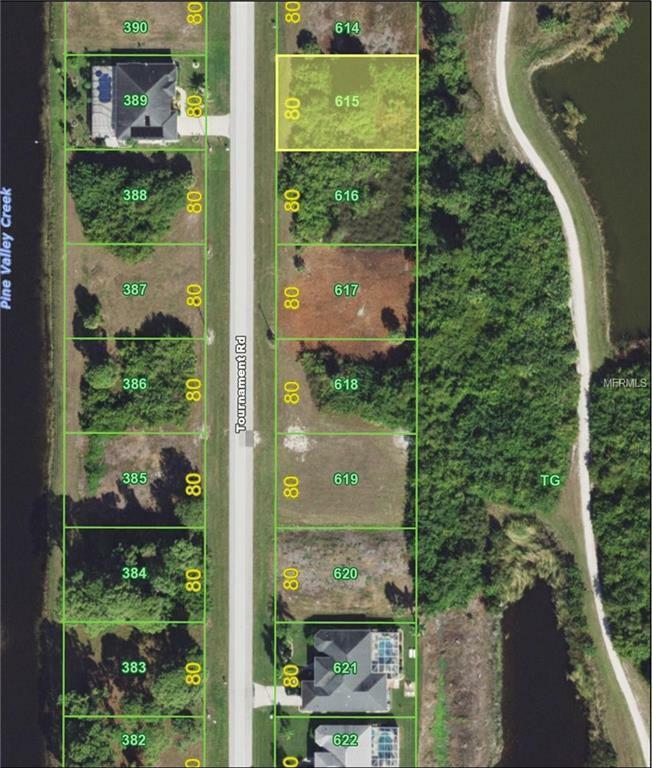 Close to recreation facilities, lots of beaches from Englewood to Boca Grande with World Class fishing, and fine restaurants. Public utilities available. 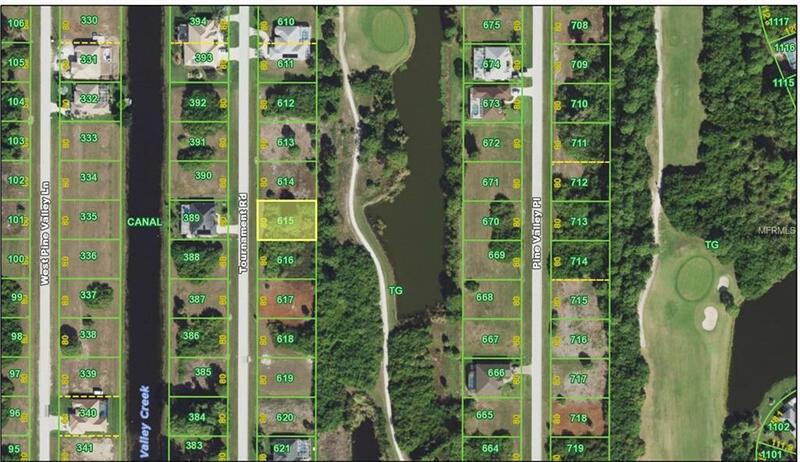 If you are looking for that special building site in Sunny Southwest Florida, you have found it!!!! Pet Restrictions Only Household Types Of Pets Are Permitted (Cats Dogs Rabbits Fish & Birds). No Pet Shall Roam Freely They Must Be Carried Leashed Or Otherwise Restrained At All Time Outside. No Commercial Breeding Or Sales Of Pets Allowed.